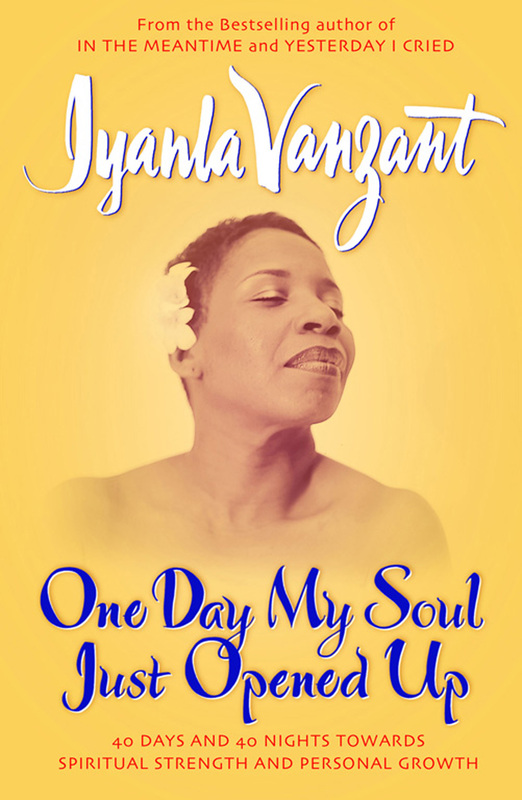 Iyanla Vanzant is the much-loved and bestselling author of IN THE MEANTIME and UNTIL TODAY!. Through her work, millions of readers have found the inspiration to make profound changes in their lives. Calling on both personal experience and her work with others, Iyanla's ONE DAY MY SOUL JUST OPENED UP is a message of empowerment both for women and men, encouraging us to tap into our strengths and make our dreams come true. 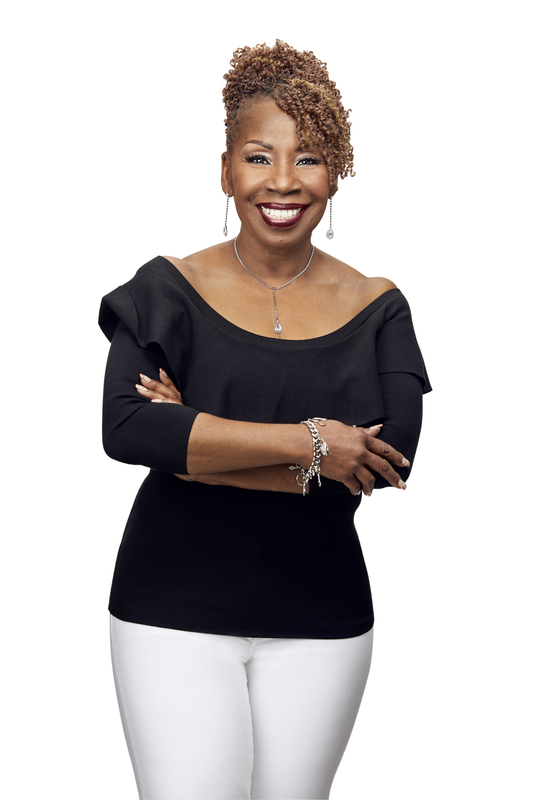 Through a forty day and forty night programme of exercises and readings, Iyanla guides us through our daily obstacles towards greater emotional and spiritual health.